Fire Emblem Fates: Birthright - VGA U95+ Gold - Nintendo 3DS MINT!!!! Fire Emblem Fates Birthright - Nintendo 3DS Complete With Case!! 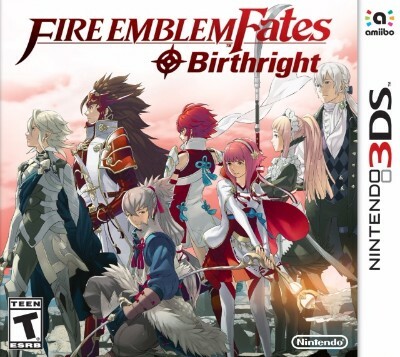 Fire Emblem Fates: Birthright (Nintendo 3DS, 2016) Complete Tested!